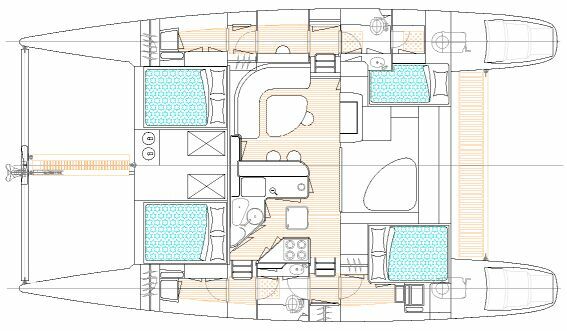 PatiCat is the name of Frank and Karen Taylor's new award-winning 2001 Voyage 440 Catamaran (hull #004) manufactured in Cape Town, South Africa by Voyage Yachts. 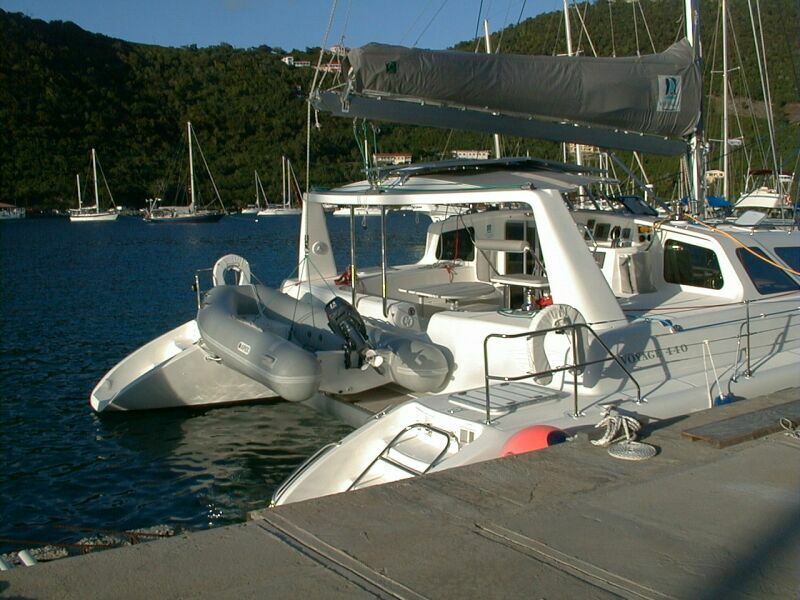 In 2001 (shortly after PatiCat was purchased), the Voyage 440 won several major awards. 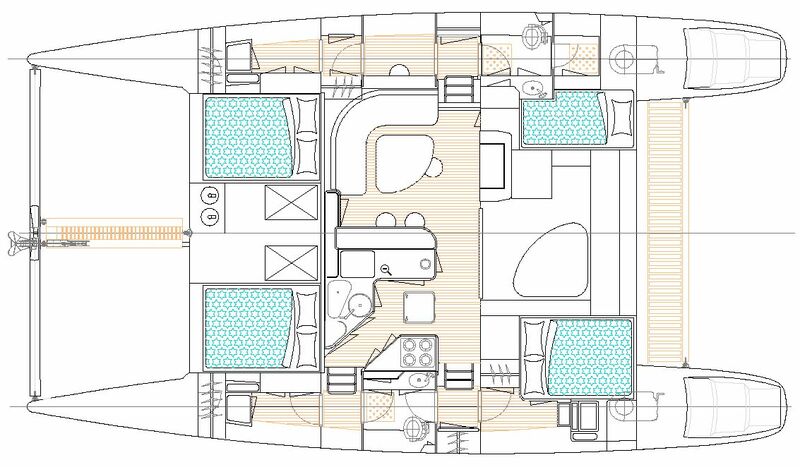 In fact, she was awarded the OVERALL Boat of the Year by Cruising World magazine. 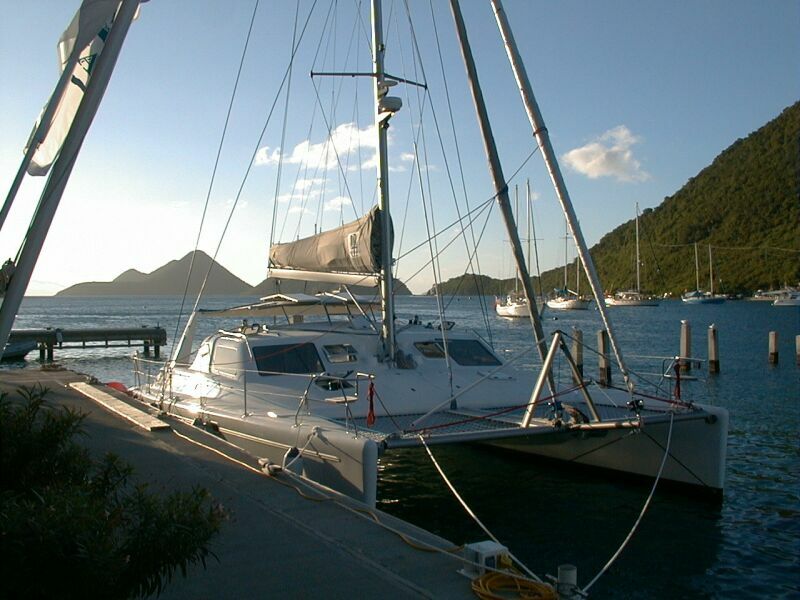 The first time in history a CATAMARAN was ever awarded this distinction! 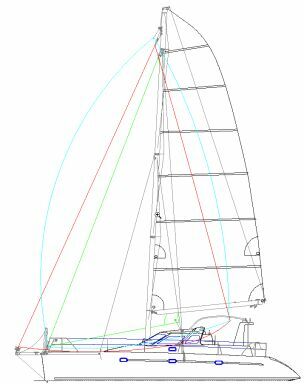 Voyage was able to accomplish this in large part because the Voyage 440 is a greatly refined version of the earlier Voyage/Norseman 430 and the even older 400. Needless to say, PatiCat's owners are thrilled with their wise investment. PatiCat was launched on November 14, 2001. PatiCat got her name from Frank and Karen's two children (who are twins of course): Patricia and Catherine. 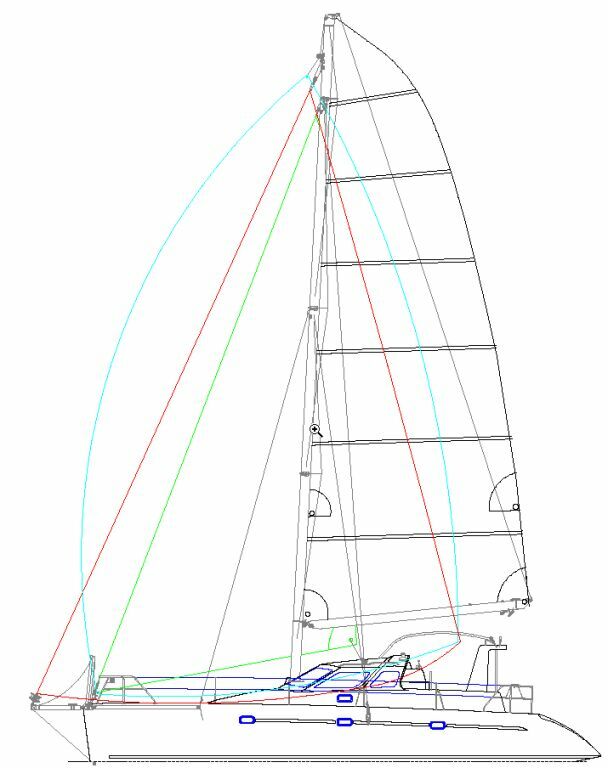 PatiCat is a well equipped owner's version with many extra options including: solar panels, GPS, autopilot, radar, bimini, screecher sail and bow sprit, assymetrical spinnaker, watermaker, 40 hp engine upgrades, inverter, fans, extra lights, and an electric winch.